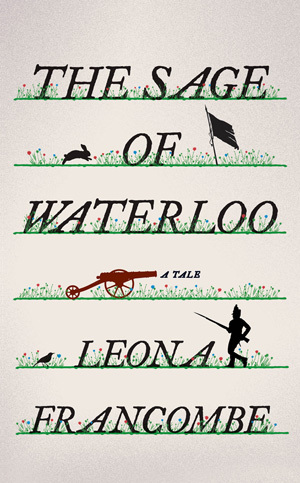 The most beguiling and distinctive debut novel of the season: the Battle of Waterloo…as told by a rabbit. On June 17, 1815, the Duke of Wellington amassed his troops at Hougoumont, an ancient farmstead not far from Waterloo. The next day, the French attacked—the first shots of the Battle of Waterloo—sparking a brutal, day-long skirmish that left six thousand men either dead or wounded. 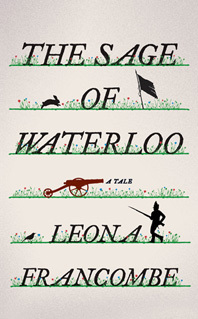 The Sage of Waterloo is a playful retelling of a key turning point in human history, full of vivid insights about Napoleon, Wellington, and the battle itself—and a slyly profound reflection on our place in the world.